Wild foods are abundant, and they are also healthy. So learning some easy to recognise wild foods is a great way to begin using them in your diet. Packed full of vitamins and nutrients, this is organic produce at its best, grown as nature intended without fertilisers or pesticides. Not only that, but wild edibles are becoming sought after as gourmet treats by many restaurants, so by foraging you get top quality food you can used in many dishes, FOR FREE! If you are a beginner forager, you might feel a bit afraid of eating wild plants. And yes, some plants are so toxic they can make you seriously ill, or even kill. But, it is time to take the fear out of foraging, and to do that you just need to learn about plants. Wild foods are genetically diverse and give you a broader spectrum of health benefits than mass grown produce. You also get a whole new set of flavour and textures to add variety to your food. If you are ready to start your journey into foraging, this guide has some of the easy to recognise wild foods for beginners. 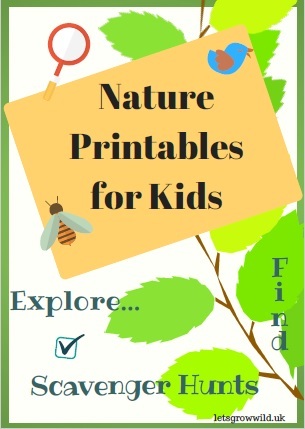 You could also check out the foraging pages for even more edibles. Stinging Nettles – this wild green is a powerhouse of nutrients. Easy to find, nettles have serrated, heart shaped leaves and fine, glass-like hairs that sting you if touched. Wear a good set of gardening gloves and snip off the tops of the plant. You can cook nettles as you would spinach, and don’t worry about being stung. Once heat is applied, the stings disappear. Make a delicious nettle soup or nettle omelette. Primrose – This pretty plant is found in woodland, hedgerows and gardens. It forms a rosette of crinkled, long leaves, and single flowers that sit on stalks. The flowers are pastel yellow, and have five petals. The flowers and leaves are both edible, and make interesting additions to salads. 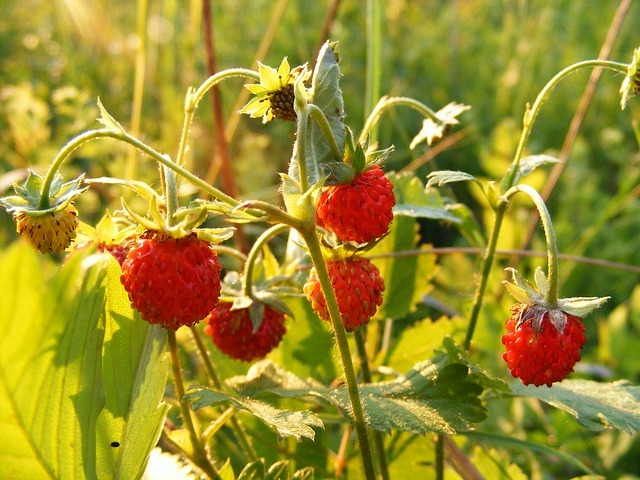 Wild Strawberries – similar in appearance to cultivated strawberry plants only smaller. Leaves are in three parts with serrated edges and deep veins. The white flowers are followed by little gems of small red strawberries. The flavour is sweeter and more fragrant than cultivated strawberries. You’ll often find these growing in grassy areas, near hedgerows and in woodland. Be prepared to look closely at the ground to spot these tasty fruits! Red Clover – this common lowering plant can be found in and amongst grass, pretty much anywhere. The flowers are purple and are made up of lots of tiny florets, each with a drop of nectar. This makes clover blossom lovely and sweet. Sprinkle flowers over a salad to add a dash of colour. Chickweed – commonly found growing in gardens and waste ground, this low growing plant has small oval leaves and white flowers. The stems have a line of hair that grows on one side. 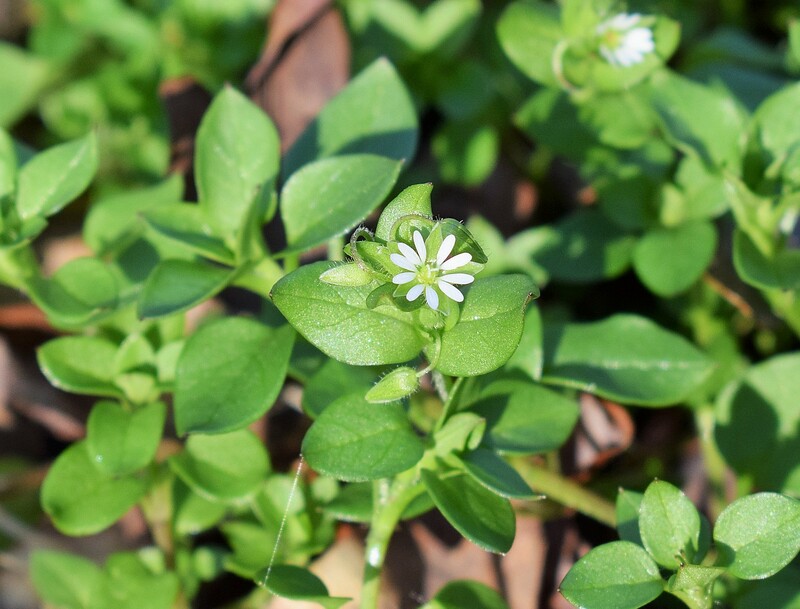 Chickweed is a mild tasting plant that has some amazing health benefits, and is easy to add to salads, sandwiches, or use as you would lettuce. Wild Plums – small plum fruits, such as Damsons and Bullaces, can often be found in hedgerows and parks. They can be purple, red or yellow and there is plenty of sweet flesh on them to make picking worthwhile. Eat raw, or lightly stew them to make a tasty pie or crumble filling. Blackberries – one of the easiest to recognise autumn fruits, blackberries grow in hedgerows in lanes, parks and wasteland all over the UK. Jewel like clusters of berries begin red and ripen to dark purplish black. Stems are prickly, leaves are oval shaped and arranged like a fan. Try a classic crumble with blackberry and apple, or dry the leaves to make a healthy tea. Sweet Chestnuts – roasted sweet chestnuts are an autumn favourite, and was once a popular street food in cities. Now you can have the pleasure of collecting them and taking them home to roast in an oven! Sweet chestnut trees often grow in groups in deciduous woodland. The leaves are large, fan shapes, while the chestnuts are encased in a spiky green shells that grow in clusters. When they begin to fall from the trees, they are usually ready to eat. Open the casing easily by using your feet to stand on one side of them, and inside you’ll see some shiny brown, triangular chestnuts. Go for the plumpest ones and slice the skin with a knife before roasting to let the steam escape. 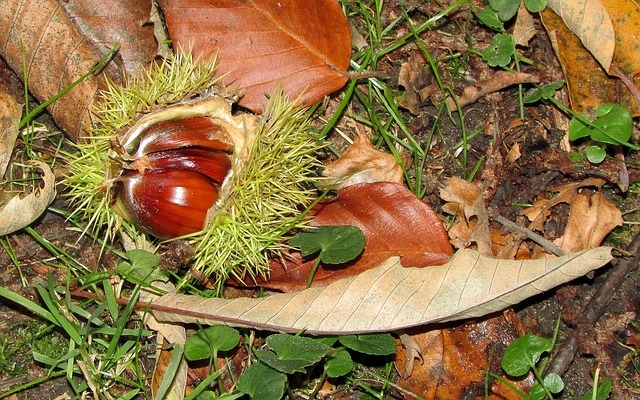 As well as roasting, chestnuts are also edible raw. You can also make a gluten free flour by grinding them, although this is time consuming. Sloes – Sloes are the fruit of the blackthorn bush. Blackthorn bushes often grow at field edges or lane hedgerows. They have sharp, inch long thorns and small green leaves. The blossom comes out in the summer and is followed by green berries that ripen to a bluish black. The fruit are small oval shapes, rather like a miniature plum. They have a bloom on that gives them a smoky appearance, and when wiped off it reveals the shiny fruit beneath. Sloes are great for jam making as they have a high pectin content, which helps jams to set. Another use for sloes is to flavour spirits such as gin. Foraging is a fun way to get food that is tasty and free. Once you learn a few basics, you’ll spot edible plants everywhere you go. 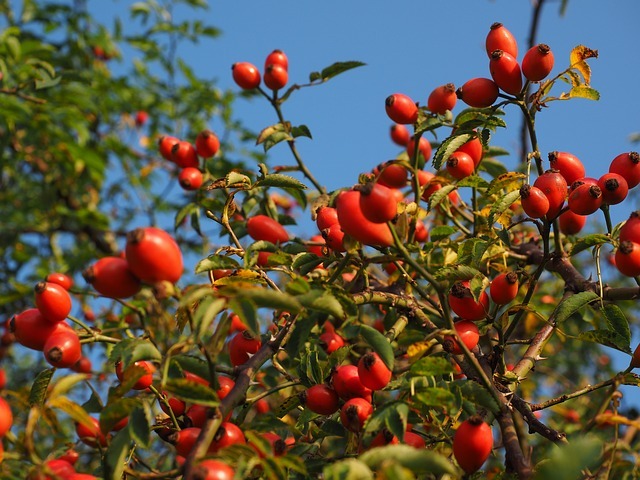 If you want to know more about edible plants, become a subscriber by adding your email address in the sidebar or below. I’ll send you a copy of Eat Your Garden Weeds, a 40 page guide to plants you can eat from your garden. Also, I’ll send you info about some upcoming online courses about foraging for wild foods. 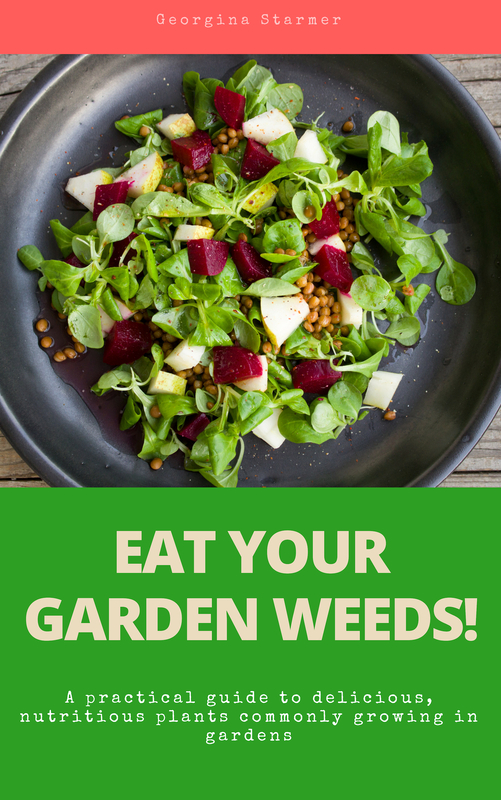 Subscribe for FREE eBook, Eat Your Garden Weeds! Wow, this is a great resource for any hiker or camper to have. I am definitely going to take notes. Thanks for providing us with such helpful information. On a different note, what are the top wild berries to avoid? Hi Donna, thanks for your comments! Good point on avoiding poisonous wild berries. Stay clear of ivy berries, holly and mistletoe. Also seeds that are contained in yew berries are very poisonous, and although the flesh is sweet it is not worth the risk in my opinion. If in doubt, leave it out! It’s my pleasure for reading your lovely blog. I noted down the edible berries you mentioned along with their corresponding photos. I will search for pictures of the berries to avoid that you just mentioned. Thank you so much for the tips!